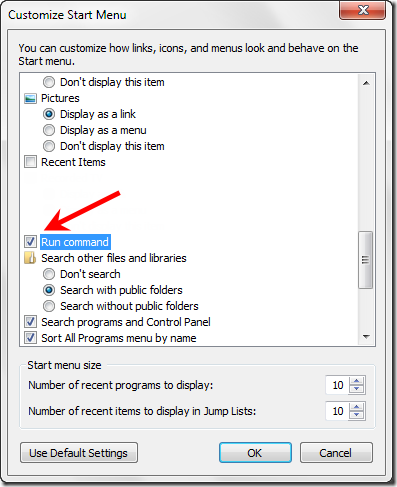 A list of Run commands in Windows 7 can probably help you go through the entire Operating System (OS) fluidly. Just like other Windows OS, Windows 7 is easy to use and very convenient especially if you are always multi-tasking in your computer. It helps to know these Run commands Windows 7 so that you will not just depend purely on mouse clicks or scrolling the touchpad. By having knowledge about the various Run commands Windows 7, you can easily shift commands or produce different windows in one setting. This can make your work quicker and productive. Below is a list of Run commands in PC Windows 7 that might help you go through the Windows 7 OS smoothly. -	Windows Back Up Utility = sdclt "New"
-	Windows activation = slui "New"
-	Windows Application Manager Update = wuapp "New"
-	Encryption File System = rekeywiz "New"
The above list of Run commands in Windows PC contains only a few of the many Run commands Windows 7 has. You can check on Windows 7 computer books for more of these lists of commands. Also, online tutorials can be a good resort to learn more about Windows 7 as well as the Run commands Windows 7 has.